A Touch of Woodwinds is a full service chamber music group ensemble. 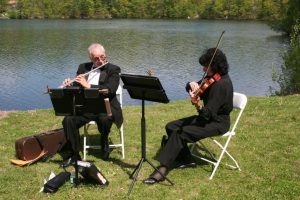 Our specialty is performing for wedding ceremonies. We can also do cocktail hours and parties of all kinds. Tom Gerbino is the founding member of the successful chamber ensemble A Touch of Woodwinds. Tom holds degrees from Mansfield University and Ithaca College in Music Education and Performance. Looking to book A Touch Of Woodwinds and see our availability? 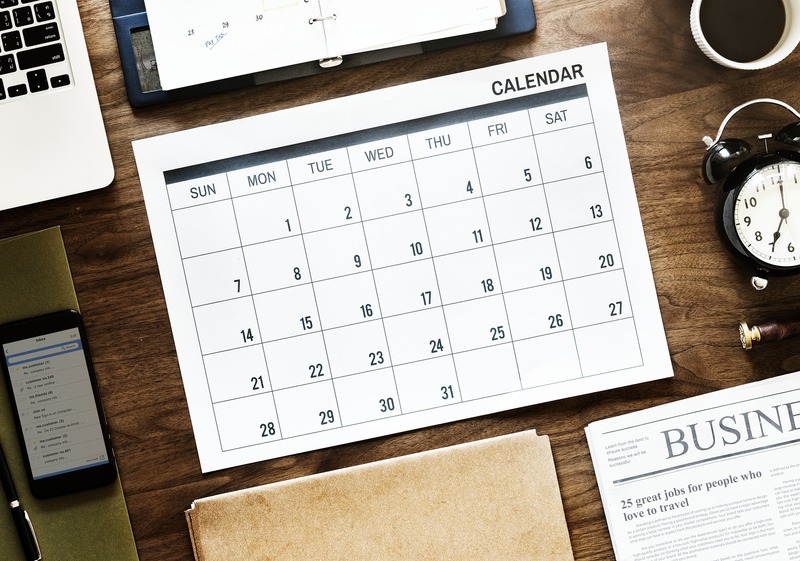 Check out our calendar and use our contact form to book us! 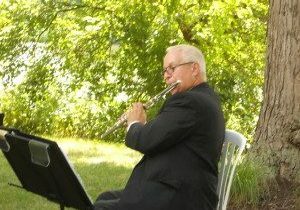 Like what you see and hear and want to book A Touch Of Woodwinds for your next wedding or event? We'd love to hear from you! Contact us in which ever way you're most comfortable with.